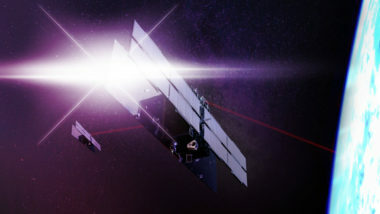 Capella Space, a startup planning a constellation of radar imaging satellites, has raised an additional $19 million to fund continued development of its system. 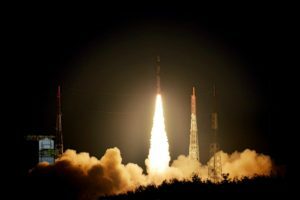 The launch, India’ first in five months, highlighted the United Kingdom’s desire to bolster trade with India as well as India’s desire to further commercialize production of the PLSV, a rocket often used for smallsat missions. 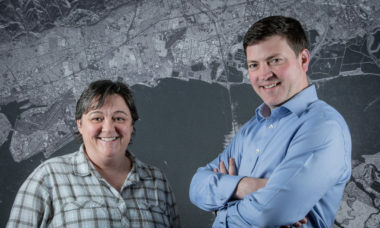 PlanetWatchers, a geospatial analytics startup focused to date on forestry, is preparing to expand its focus from forestry to sugar cane and energy, said Ariel Smoliar, PlanetWatchers chief executive and co-founder. 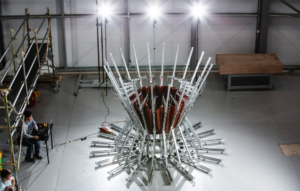 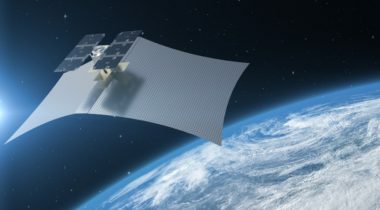 Capella Space is preparing for its first launch on a SpaceX rocket this fall, an important milestone in the company’s plan to build a constellation of the world’s smallest commercial radar satellites. 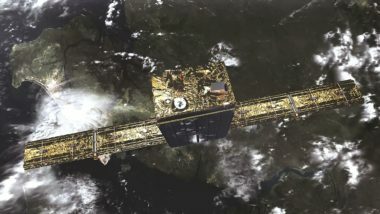 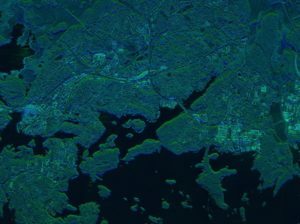 Planet and Airbus Defense and Space’s geospatial division have agreed to co-develop imagery products that leverage both companies’ satellites. 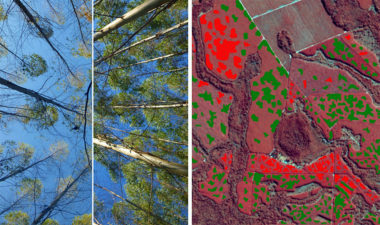 What is making SAR more desirable is the magic that happens when the data is fused with optical images, radiofrequency and hyperspectral data. 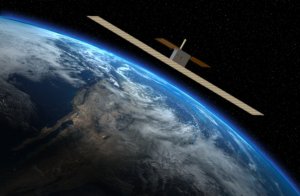 Startups backed primarily by private venture capital have announced plans to launch dozens of small SAR satellites within a decade to take advantage of the miniaturization of electronics. 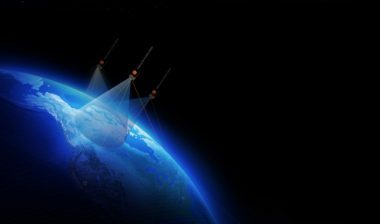 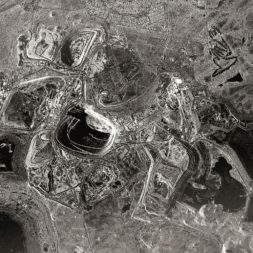 The U.S. Defense Innovation Unit Experimental (DIUx), a Pentagon team charged with finding cutting-edge technologies to solve pressing national security problems, is not likely to abandon efforts to obtain radar data and analysis from commercial firms in spite of a recent setback. 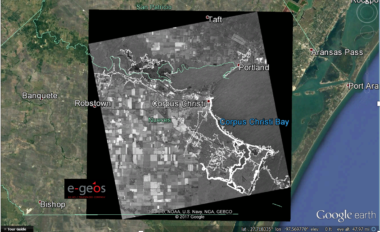 Ursa Space Systems, a geospatial data and analytics company, is using synthetic aperture radar (SAR) imagery to monitor flooding along the Texas Gulf Coast caused by Hurricane Harvey.